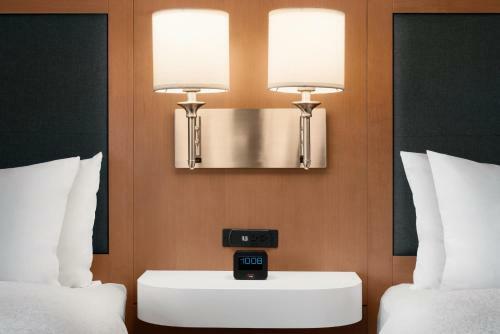 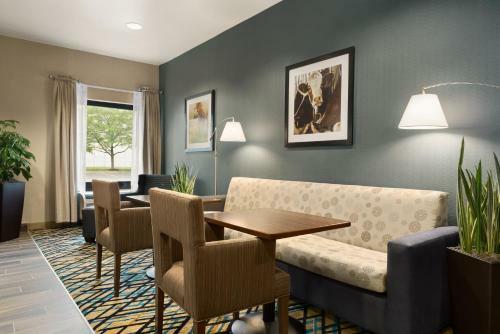 This non-smoking hotel in Wausau, Wisconsin offers a free hot breakfast daily and guest rooms with free Wi-Fi. 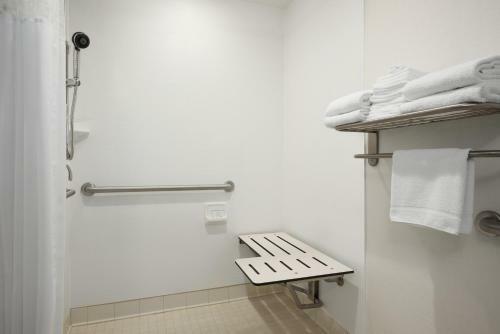 The Granite Peak Ski Area and Aspirus and Marshfield Clinic are only minutes away. 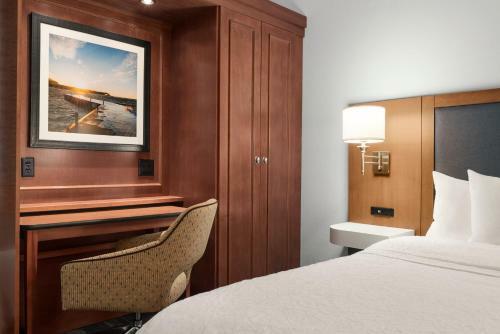 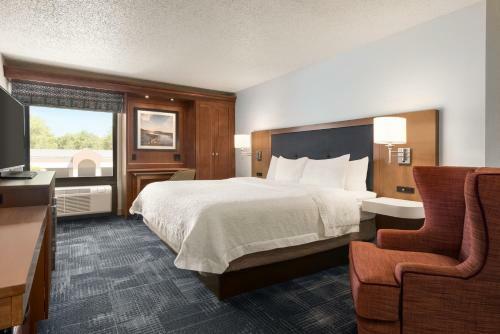 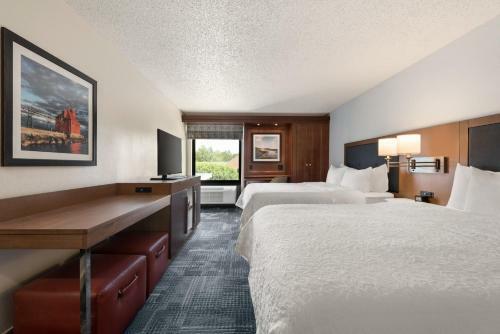 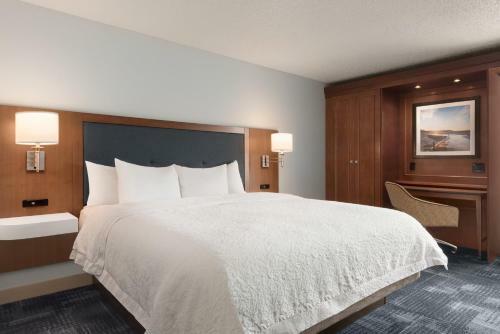 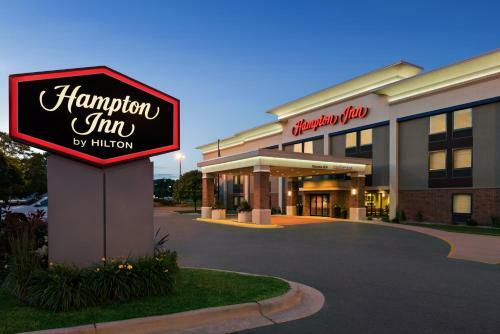 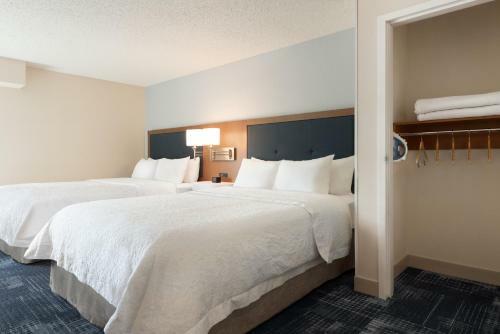 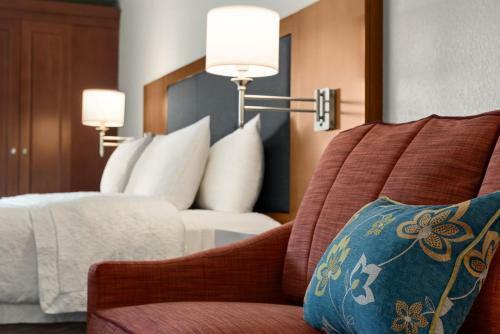 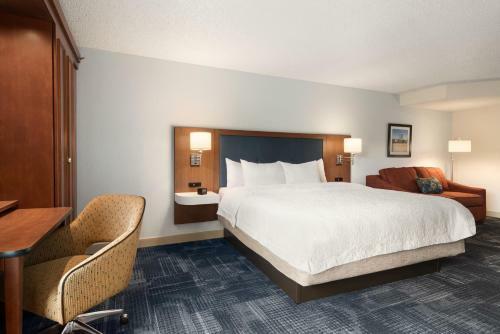 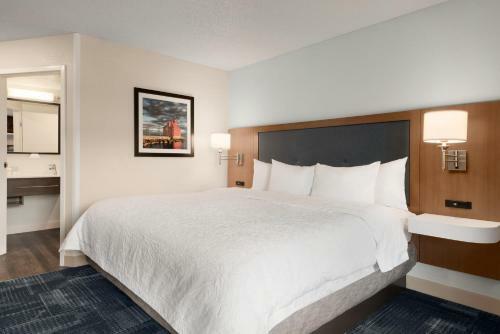 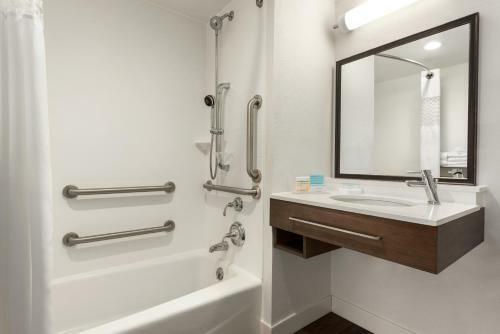 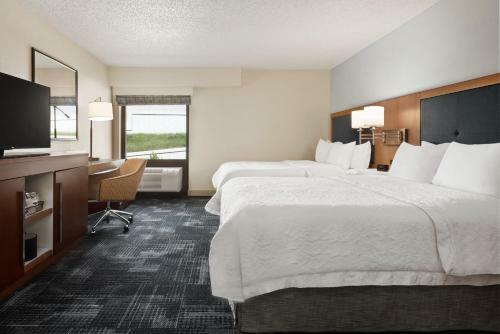 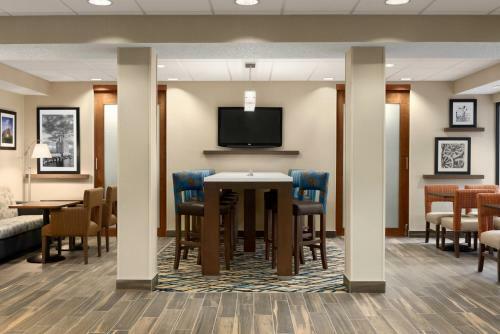 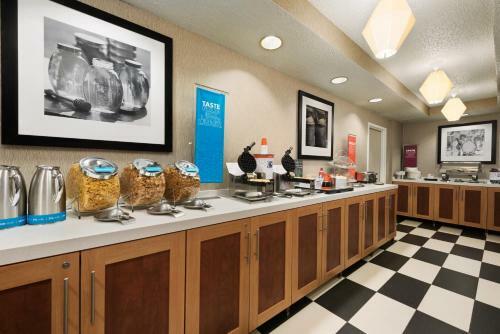 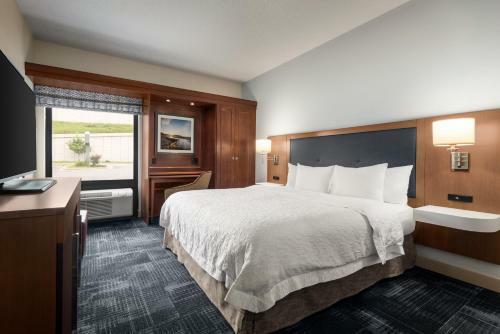 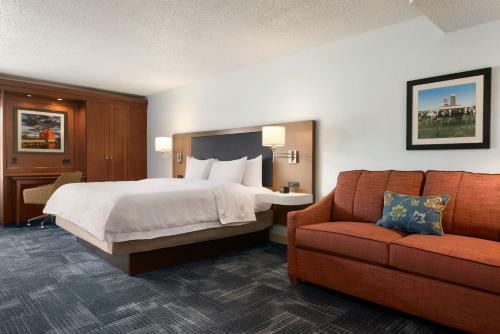 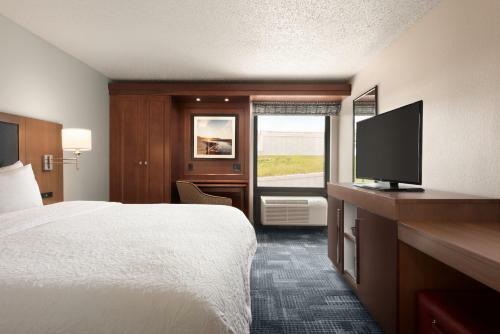 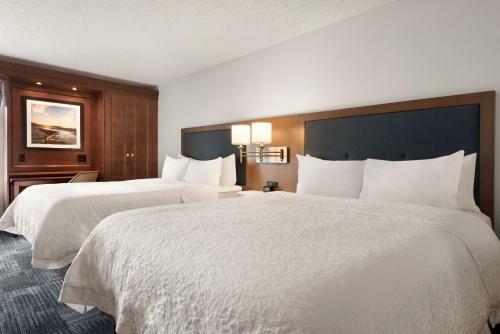 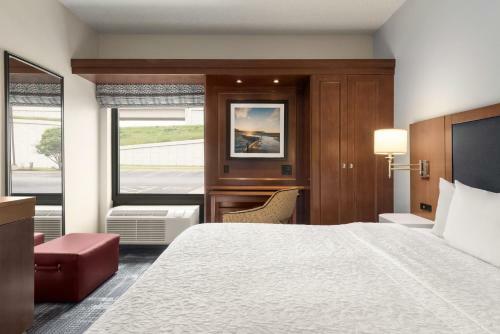 Hampton Inn Wausau features guest rooms with 43-inch flat-screen HD TVs. 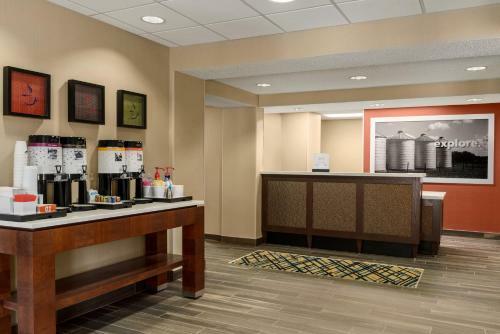 Spacious work desks and coffee makers are also available in every room. 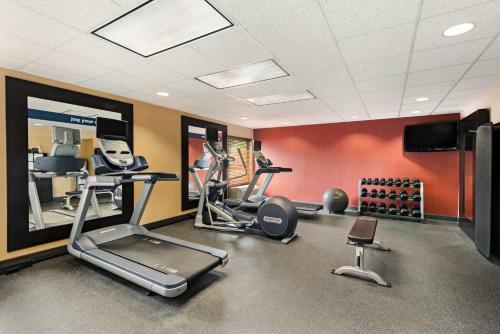 Guests at the Wausau Hampton Inn can go for a swim in the indoor pool or use the fitness centre. 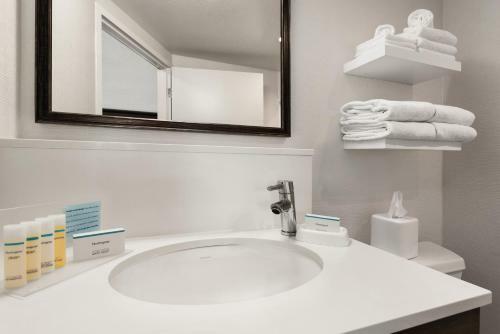 A business centre and laundry facilities are also available on-site. 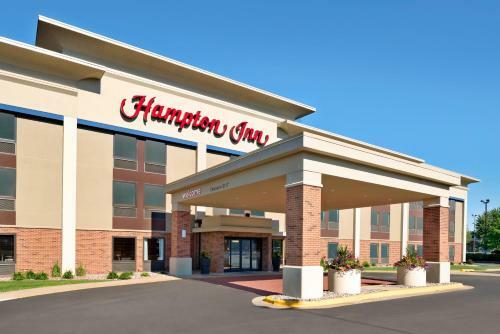 The Andrew Warren Historic District and the Leigh Yawkey Woodson Art Museum are minutes from the Wausau Hampton Inn. 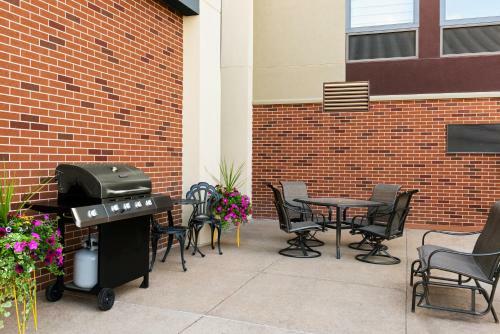 The Wausau Paper Mills Company is also nearby. 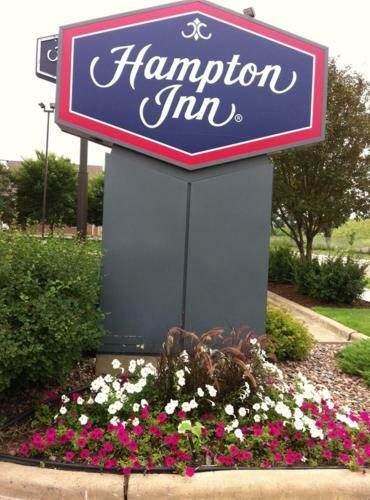 the hotel Hampton Inn Wausau so we can give you detailed rates for the rooms in the desired period.